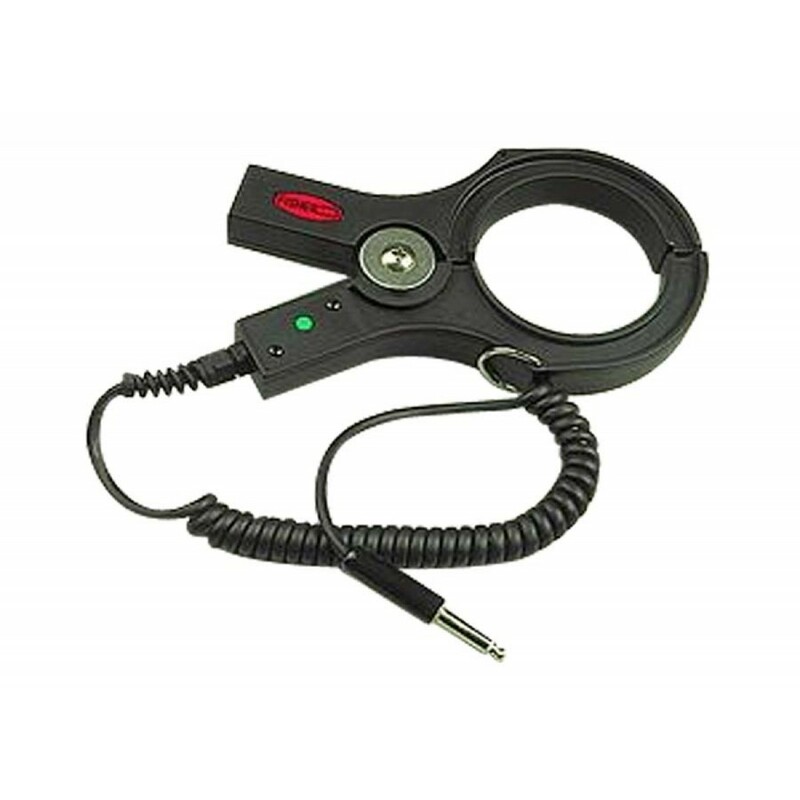 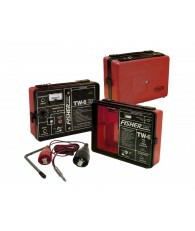 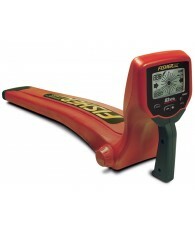 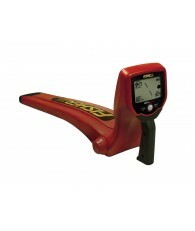 This is an accessory for the Fisher TW-7700, TW-8800, TW-82 and TW-6 industrial metal detectors. 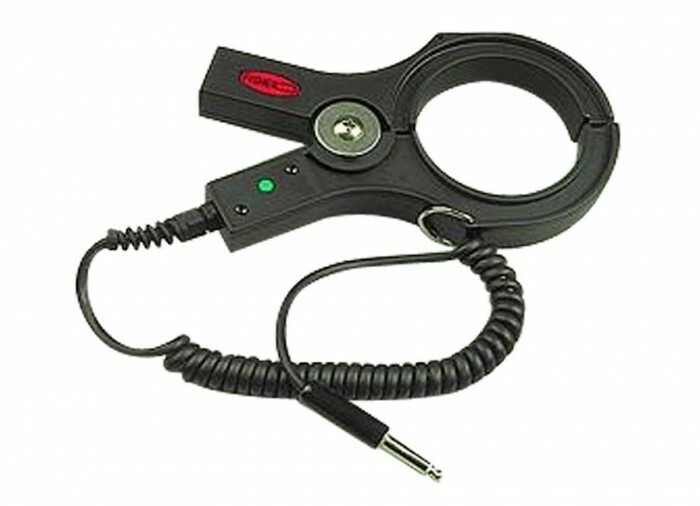 This coupling clamp can be used when a metal-to-metal hookup is not possible. 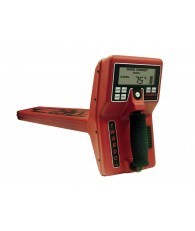 It is ideal for in-service and electrical power line tracing.